Spartan-6 FPGA board with USB 2.0 Interface. 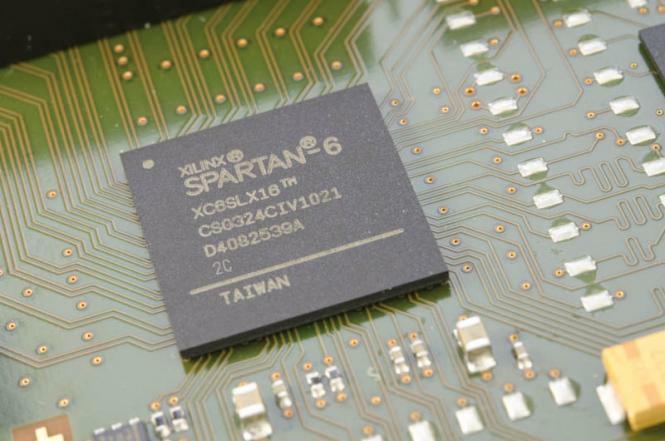 The USBS6 FPGA board is based on Xilinx Spartan-6LX® FPGA. 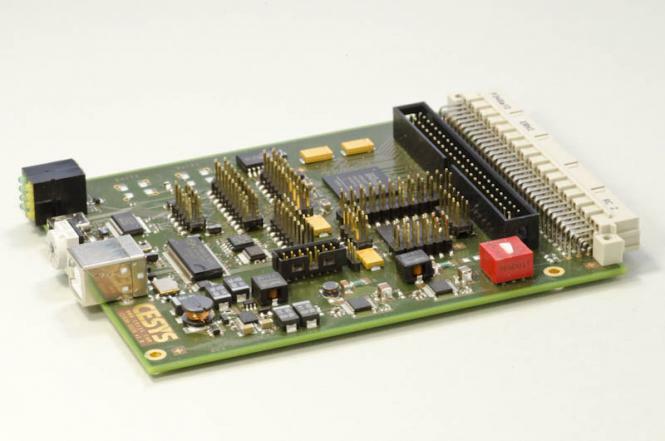 This logic-optimized FPGA family is ideal for applications requiring high logic densities. In combination with the powerful Cypress FX2LPTM USB 2.0 controller, 1 Gb of LPDDR SDRAM and a serial UART, this board is well suited for system-on-a-chip implementations. Real-world measured data rate of 40 Mb/s can be achieved with UDK API and high speed USB 2.0 connections. 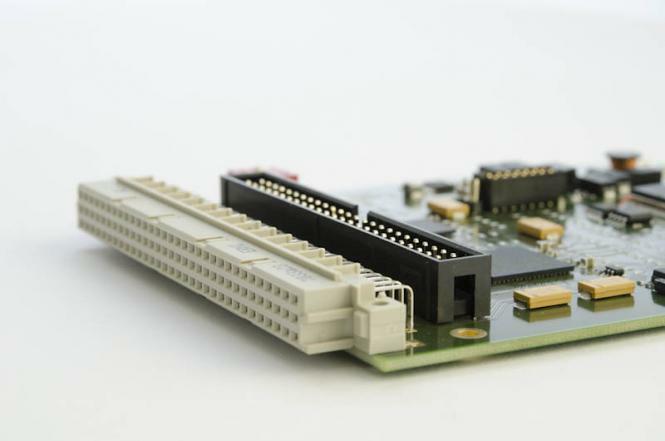 You can configure the FPGA using the Xiling Platform Cable (JTAG), using your own UDK-based software, using the UDK3 board manager or from the on-board flash memory. All this options are always available - there is no need to choose the switches or jumpers. Included in the UDK, there are tools to perform FPGA configuration, clear, write and read the on-board configuration flash, read and write the user-ID of the board and control the reset-pin. 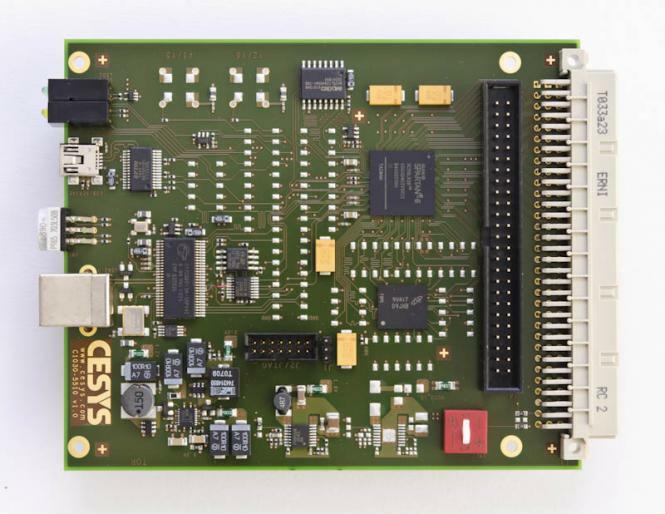 The CESYS UDK is an API for FPGA configuration and interfacing the FPGA to the software running on you PC. The UDK handles everything between an API call from you software and a bus transaction inside the FPGA. Read and write calls are serialized through the USB 2.0 bus, making the FPGA bus address space directly accessible by your software. Using the UDK results is an enormous saving in time and development resources. It is available at no addition cost when used with the USBS6 board. To use it with 3rd party hardware, we offer a pay-one licensing model fot the UDK source-code. Use our extensively tested reference designs as a starting point for you projects. We use our own reference designs for many customer projects and can therefore offer you the very best support. 115 I/O signals on 0,1" headers and 96-pin VG-connector.